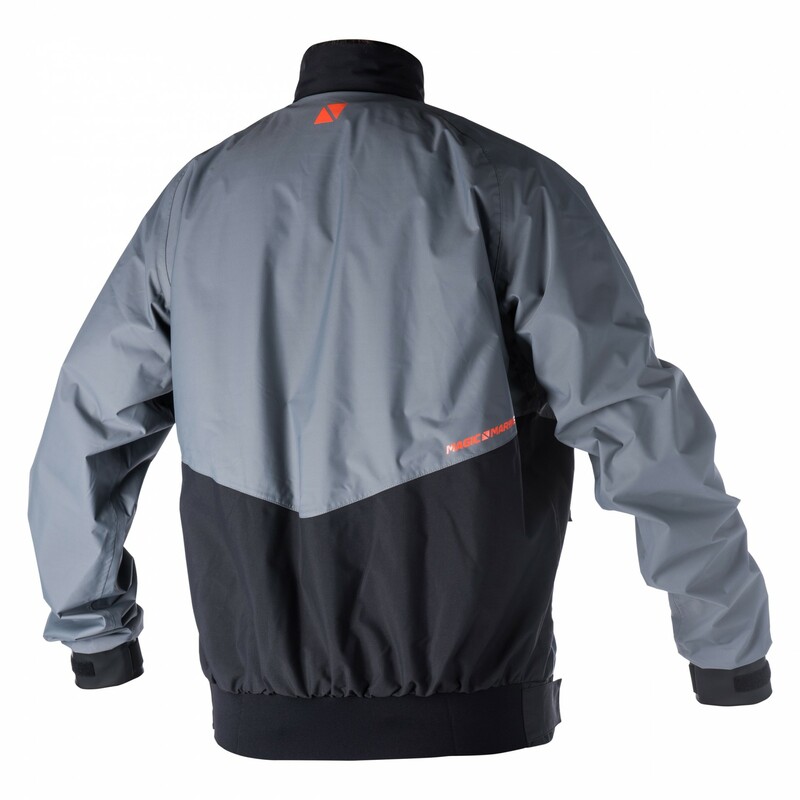 Our lightest sailing jacket yet! 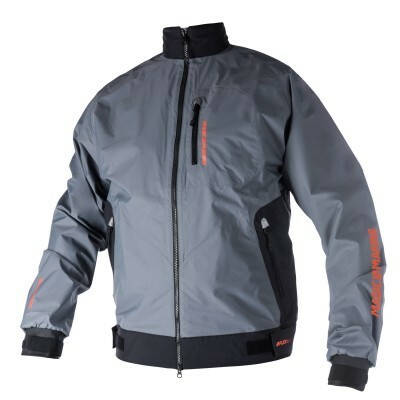 This jacket has been designed to be as light as possible through the use of MTECH2.5 performance technology to create a windproof, waterproof and breathable shell, with a sportive contoured shape for the best fit. The ELEMENT lightweight jacket can be packed into a small size and is ideal for warm, windy days on the water where extra protection from the elements may be needed.